The other day my children and I were sitting outside in our back yard and we noticed the ground was covered in army worms. Army worms are these funky green caterpillar looking things that eat up all of the grass. Apparently they were showing up in droves in our area. Ollie was fascinated. He collected several and put them in his little bug catcher kit. I was less than enthused with the insects myself, but was happy to encourage his love of nature. 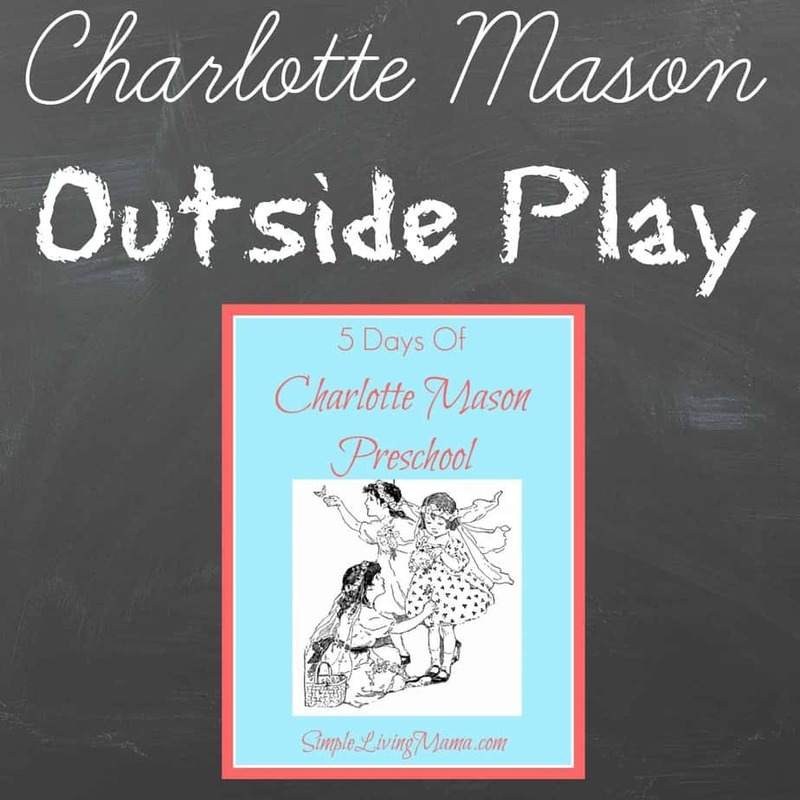 As part of our Charlotte Mason education, I believe that children need nature. 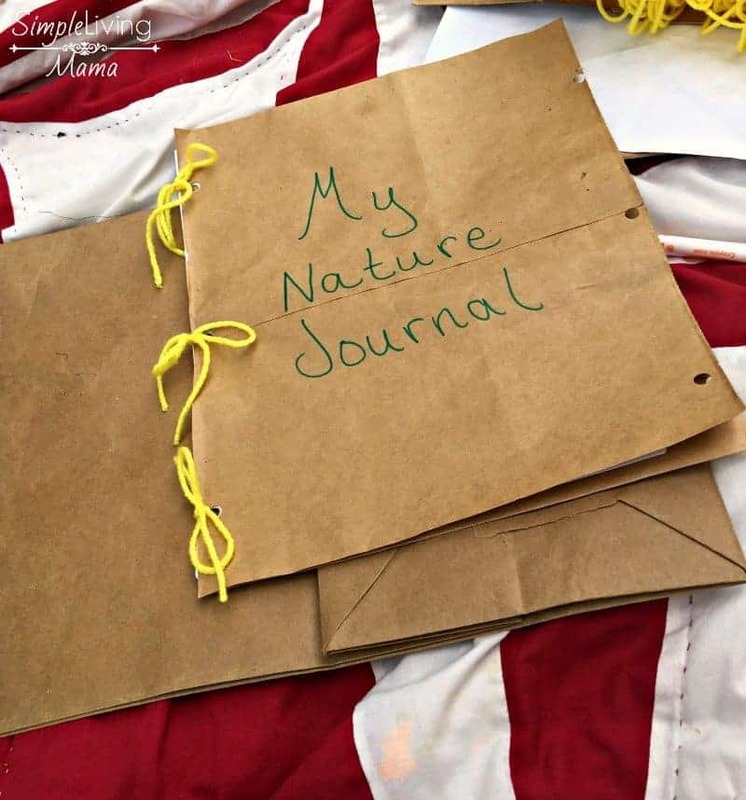 Charlotte encourages children -and adults- to keep a nature journal. 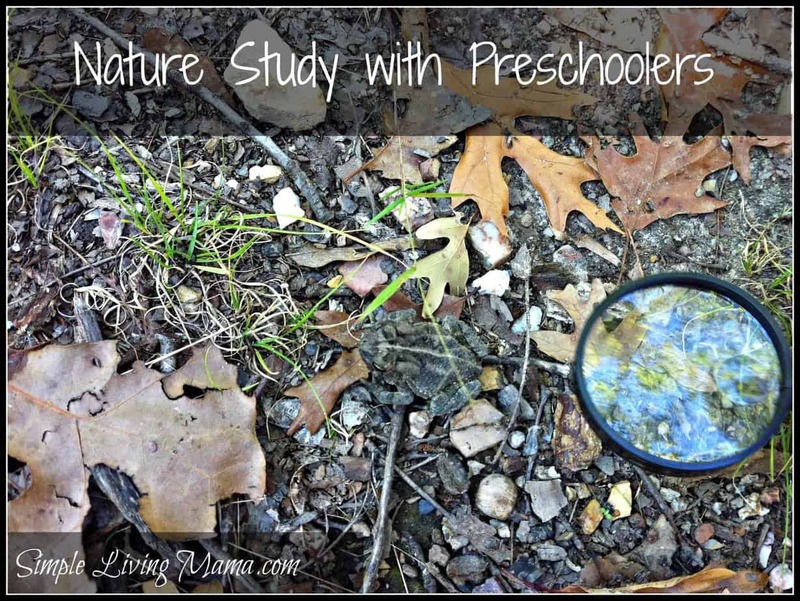 Yesterday, the kids and I made very simple and easy DIY nature journals out of just a few supplies we had on hand. 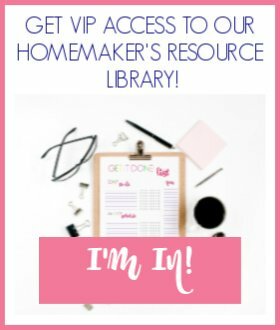 Let me show you how we did it! First, we gathered our supplies. 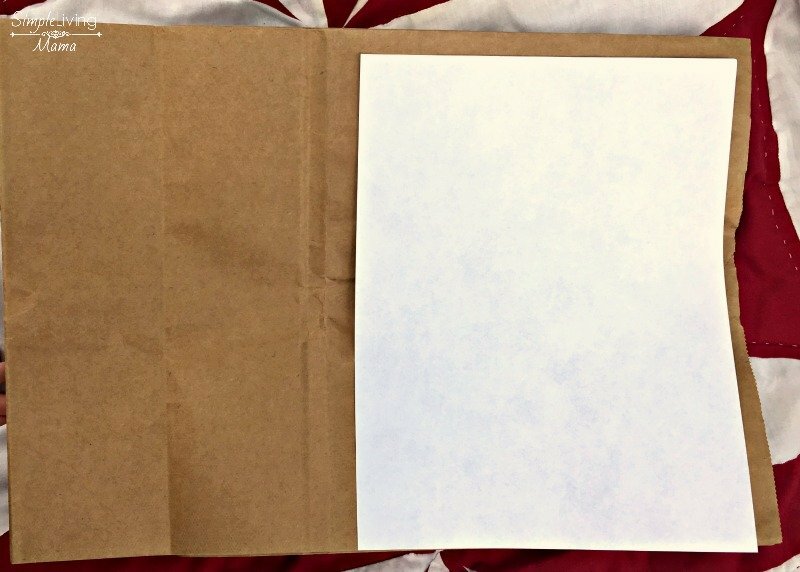 I cut the paper grocery sack to create front and back covers for our nature journal. The top half of the bag works wonderfully. After that, I simply punched holes and used yarn to create a book. 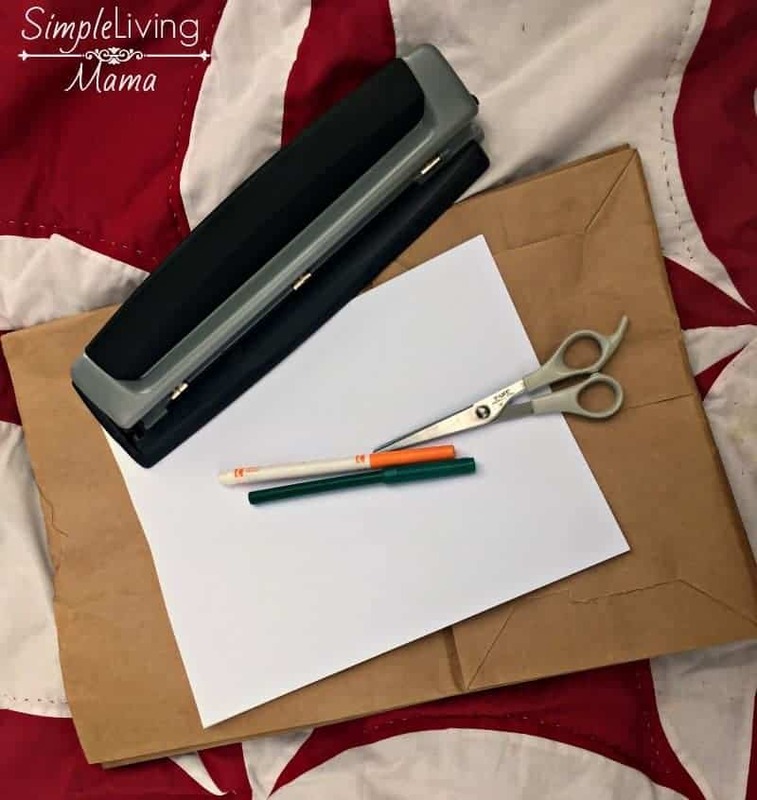 If you have washi tape, I would suggest reinforcing the edges of the paper and the paper sack before hole punching. That should prevent the nature journal from tearing easily. I did not have any washi tape, so we just made do. And there is our simple nature journal. 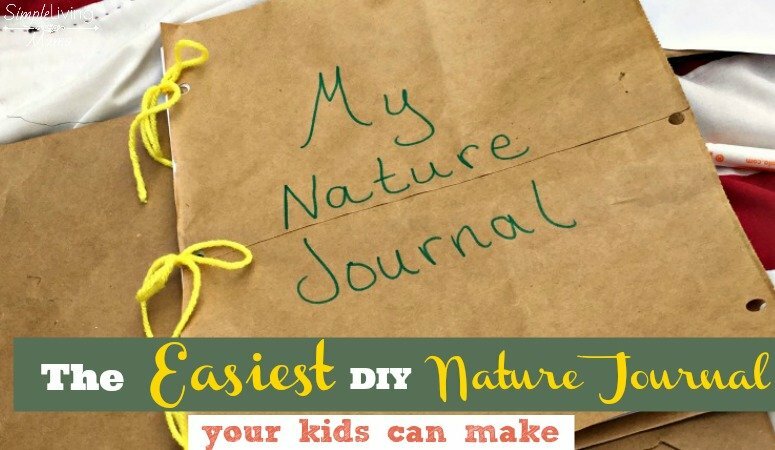 I wrote “My Nature Journal” on the cover and later let my kids decorate it however they wished. Inside the nature journal they can draw things that we observe and write sentences about our findings, too! Such a simple idea, yet such a powerful tool in our arsenal of learning! 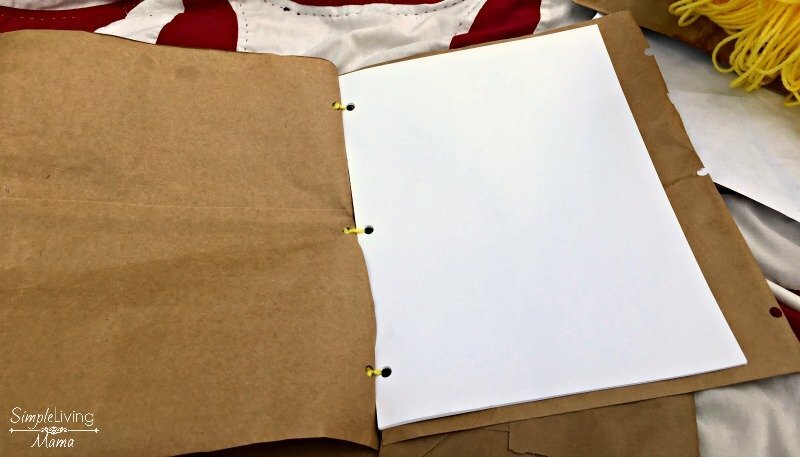 I love how this journal is open-ended. I have one that I purchased with specific tasks and ideas, but most kids just want to do their own thing anyways :). This would make an awesome “dragon spotting” notebook too! 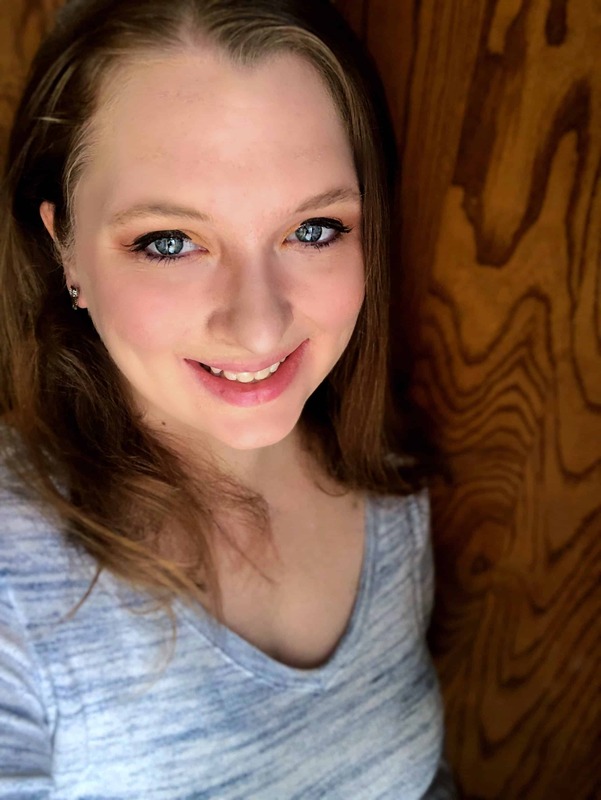 I love the simplicity — and the fact that you can always make another!